Founded over 20 years ago by Linda McDonald, McDonald Ranch was inspired by and designed with children in mind. 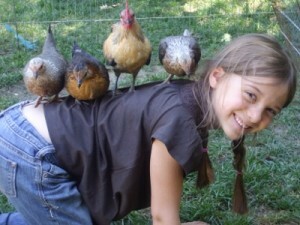 Linda decided to take the love children naturally have for animals and incorporate learning through interactions with domestic and farm animals. Our belief system is that going back to basics is a great benefit to youth. 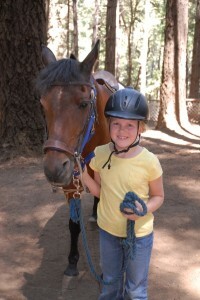 By providing Sonoma County kids with real interactions with animals and nature, we can counteract the overabundance of technology which tend to distract and disconnect youth from family, community, and nature. 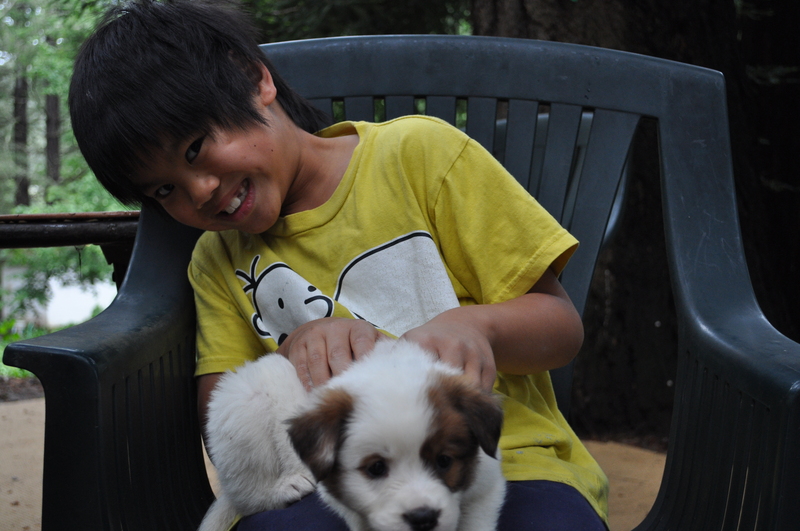 Rescued, homeless and abandoned animals are incorporated into our camp programs to provide children with interaction while learning about responsibility and proper care of the animals. McDonald Ranch is a 501(c)(3) non-profit organization that has always relied a great deal on the personal and financial support and long hours of Linda and her husband, Richard. In fact, Linda and Richard are the single biggest donors to the program. When asked what is it that has driven them for so long, they will both tell you that there isn't anything in their lives that has been more rewarding than being a part of so many children's growth. "Many of our kids come to our program year after year and some come all year around. Many have started at the age of 7 or 8 years old and still return each summer to work as summer camp counselors. We have a very large 'extended family'." Up until last year, McDonald Ranch has always been on Richard and Linda's own ranch. However, approaching retirement age, Richard and Linda are looking for a new venue that will become the home for the next generation to take over McDonald Ranch. 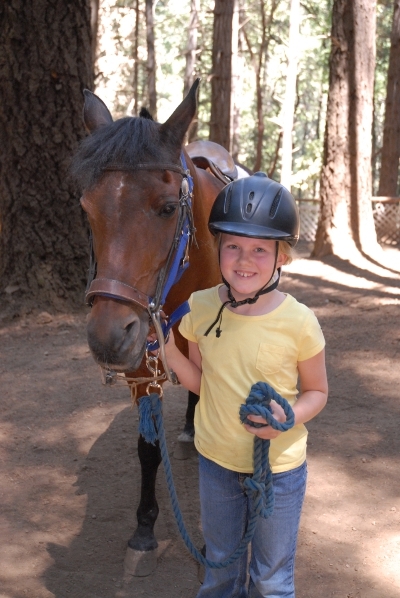 This summer McDonald Ranch will be providing their programs to campers at Sky Tree Ranch, 3295 Guerneville Rd, Santa Rosa. As Linda has often said, "We don't do this for the money, so we get paid in smiles from the children."